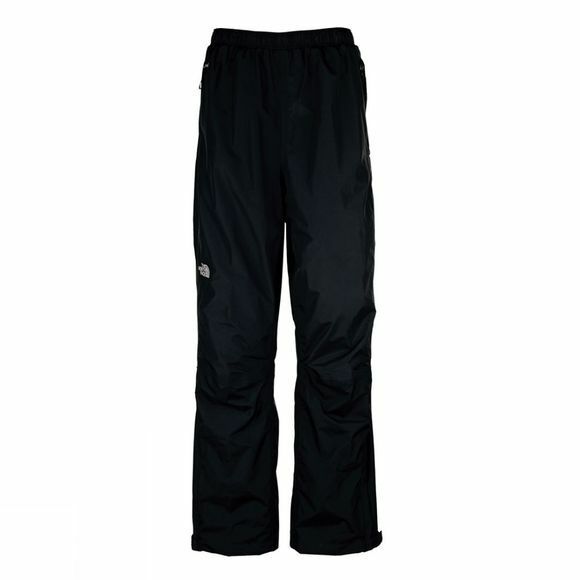 Whether you face the odd shower or prolonged downpours, The North Face Womenâ€™s Resolve trouser can be trusted to keep you dry and comfortable. 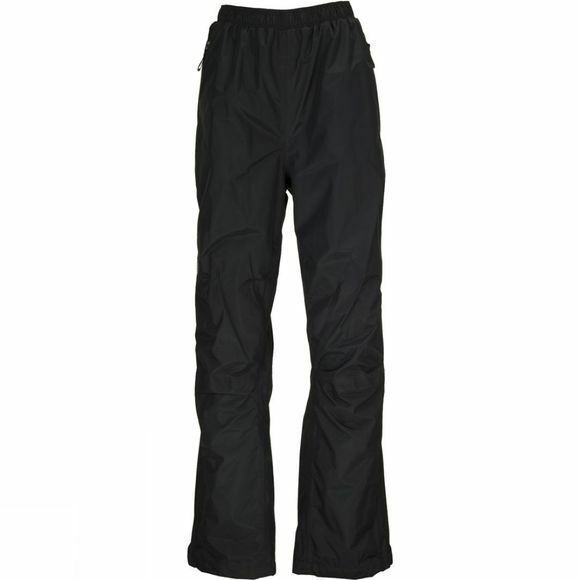 Made from a multilayer nylon ripstop HyVentâ„¢ fabric that keeps water out while drawing it away from your legs to be evaporated, the seam-sealed trouser are breathable and durable. A mesh knit lining features on the inside, and an elastic waist with drawstring gives you a precise, secure fit. Two generous hand pockets add room for expedition essentials. When not in use, they can be stowed inside their own pocket for carrying in your backpack, in case there is rain forecasted.